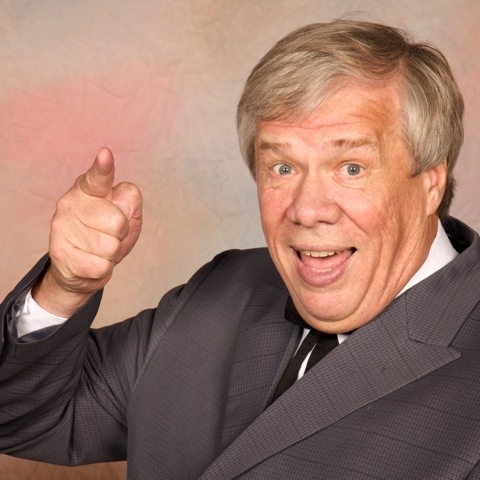 (MEDORA, ND) Bill Sorensen is a household name around Medora, and this summer, you’ll get to see him on stage at the Medora Musical one last time, co-hosting for his final season alongside a star-studded cast. 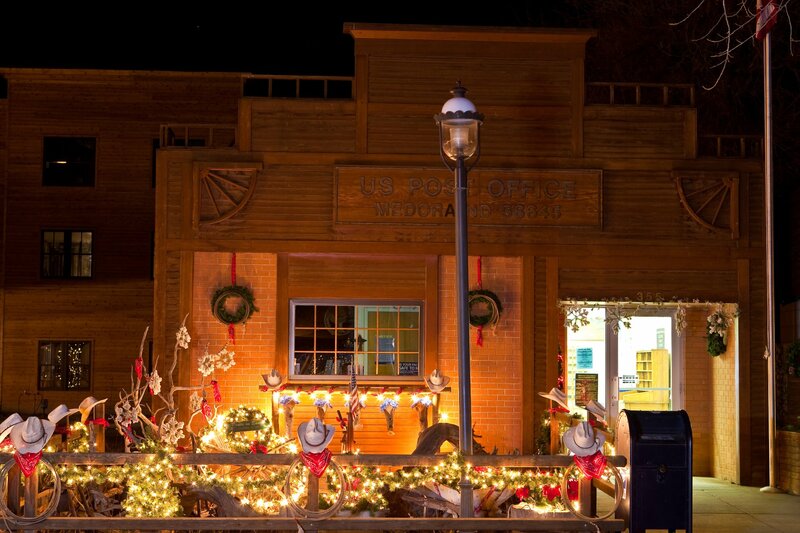 “Medora has been a place of great importance to me. I watched my daughters grow up here, I myself have grown in this place with these people, and whether I’m performing for five people of 2,000 people I am always grateful for the experience,” remarks Bill. Bill first stepped on stage as co-host in 2013 with Queen of the West, Emily Walter. One of his favorite memories of co-hosting came from him sharing the stage with Emily. One hot night they were performing a scene in which Emily shot his pants off and come to find out he had forgotten to wear his long johns underneath that night – he says he has never seen Emily laugh that hard while on stage. Bill began a battle with cancer which removed him from the stage for the 2016 season but in 2017 he returned guns a blazin with a new co-host, Chet Wollan. He and Chet have a natural on stage chemistry that is the perfect mix of humorous and playful. “Sometimes Chet gets this little glimmer in his eye and it reminds me of when he was a little kid and I just think to myself, here we go, we’re going off script,” Bill recalls. While this is his last season in the Medora Musical, he plans to still be around this awesome little place in different roles. In 2015 he started the hit Magical Medora Christmas show that tours during the holiday season and this summer, he is opening a brand new attraction, “Perception: a Magical Slant House” for kids and families in Medora. Bill’s partner in this attraction is “High Diving Fool”, Don Otto. The two met many years ago when Don was a featured variety act in Medora and they have had the idea for this addition since. “We both love illusions and tricking the brain and that is exactly what this experience will be. Showing people that their perception is the difference between the truth and what their mind is believing will make this attraction in Medora so much different than anything that already exists there,” says Bill. Beyond his work in Medora, Bill has held some unique jobs such as his time spent managing boxing champion, Virgil Hill and working with folks like Don King. He founded the Bismarck Wizards Basketball team; and was the Mayor of Bismarck for 12 years. 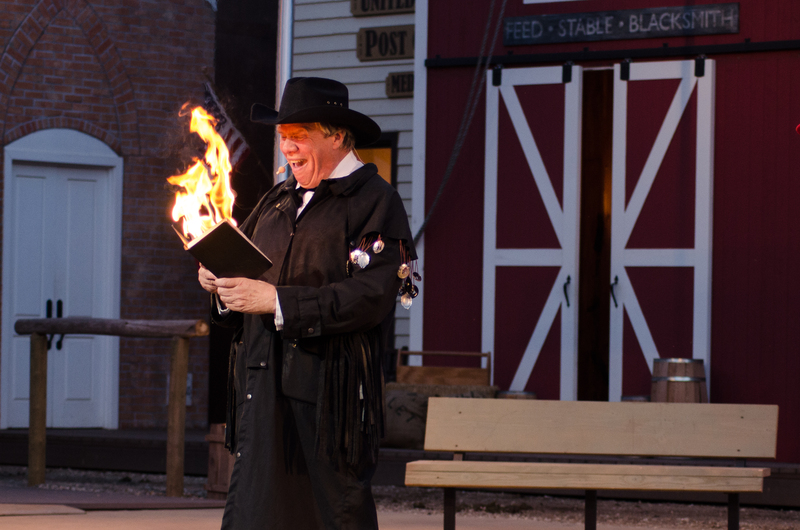 Bill is excited for his final season as a co-host of the Medora Musical and looks forward to the ways he will continue impacting Medora in the future. The full cast, band, and featured variety acts of the Medora Musical will be released next week. (Medora, ND) – The Theodore Roosevelt Medora Foundation, in conjunction with StageWest Entertainment, is excited to announce the cast of the 2017 Medora Musical. Former Bismarck Mayor and long-time performer, Bill Sorensen, will make his return to the Medora Musical this June, to perform alongside the new host of the show, Chet Wollan, and a cast full of talent from across the country – including five other North Dakotans from Dickinson, Bismarck, and Fargo, and Grand Forks. 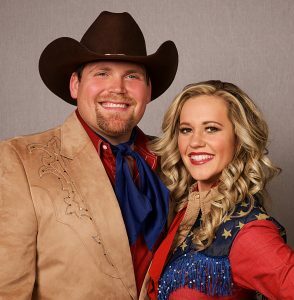 (MEDORA, ND) – The Theodore Roosevelt Medora Foundation is pleased to announce the return of the exciting duo of Bill Sorensen and Emily Walter as co-hosts to this year’s Medora Musical. The part of my job that I did best last year – in character of course – was really annoying the Queen of the West. I get to perform on the most scenic stage I know, in a town I adore, with people I love. All that in exchange for Bill Sorensen!